Almost 200 years after her death, a Gander-born composer is completing an opera based on the life of the woman considered the last of the Beothuk. You could say that when it comes to composing music, Dean Burry likes to take his time. Work on his latest opera, based on the life of Shanawdithit, began 23 years ago while he was in university. Burry has composed numerous scores since then — including The Brothers Grimm for the Canadian Opera Company, widely believed to be the most performed Canadian opera ever. However, his idea to capture the true essence of Shanawdithit would prove challenging. The work took on multiple forms over the years, and was shelved for an extended period. 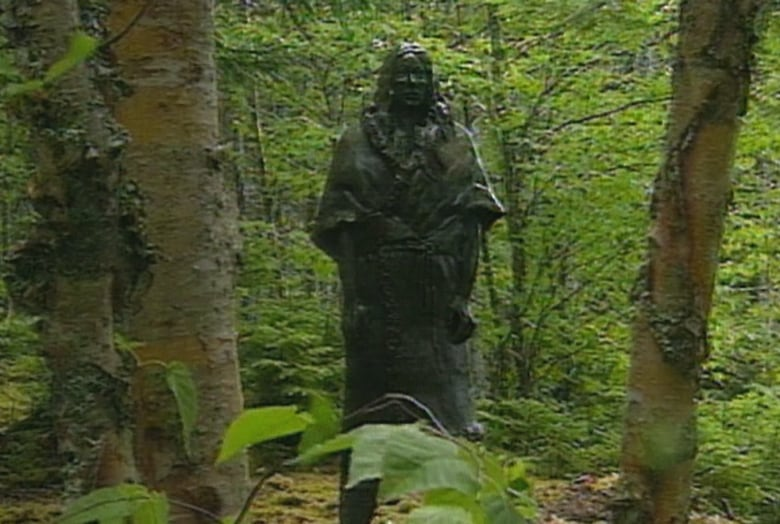 Burry says he felt he wasn't able to capture the sound suitable to honour the last of the Beothuk. "It just seemed that it was an immense story," he said. "I guess it was just a story that, in my mind, demanded to be told." It was last year's Canada 150 celebrations, and the Indigenous protests against them, that reignited Burry's creative spark for the project. He felt it was the time to offer a different perspective of Shanawdithit​. "Growing up in central, the story of Shanawdithit​ and the Beothuk was something that was always around me," remembers Burry. "Back in the late '70s and early '80s when we were being taught about these things, it was definitely a very one-sided story," he said. "Shanawdithit​ and the Beothuk were a paragraph in our history books and that was it, pretty much." 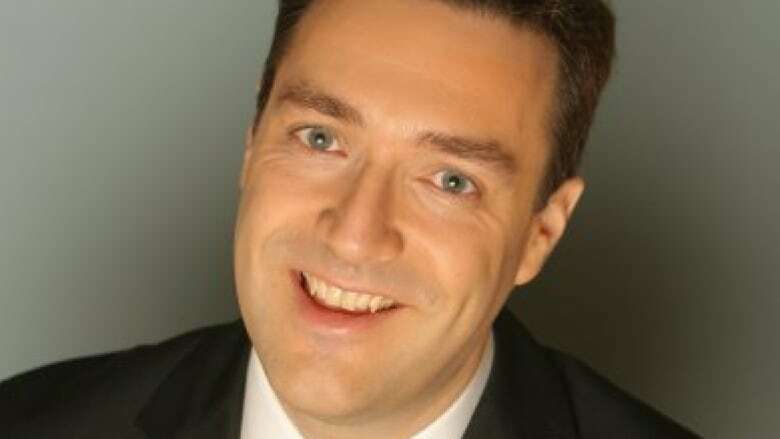 Now living in Ontario, Burry developed a love of musical theatre and opera as a child growing up in Gander. The connection between Newfoundland culture and the music he composes began there too, and he says the province's storytelling is the creative force behind much of his work over the last two decades. "A lot of Newfoundland stories that have seeped into my brain have come out now in various projects that I've done over the years." Leaving behind the traditional view of Shanawdithit​ as a meek captive, Burry has taken on the challenge of fleshing her out as the full person she was. Without any living Beothuk descendents to provide expertise, he is collaborating with a network of Indigenous artists including Yvette Nolan, a librettist and member of the Algonquin First Nation. "I really needed guidance — people to walk with — in this process. Yvette Nolan was someone I had worked with about 20 years ago ... she is a tremendous conduit to the rest of the indigenous community," he said. "Shortly after that we were able to bring on board First Nations artists from across the country." Shanawdithit​ may have died in 1829 but her influence on Burry's opera goes beyond simply her memory. 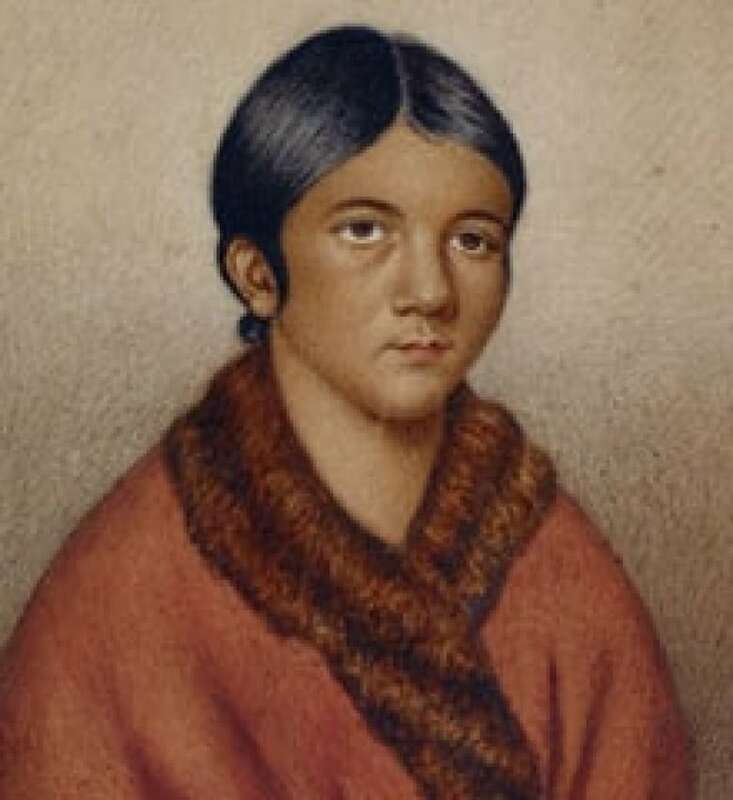 The entire project is based on historical documents and the sketches she created in the last six months of her life after being brought to St. John's by William Cormack, who encouraged her to tell the story of the Beothuk through art. "Those sketches are her voice exactly," said Burry. "We can't go and talk to Shanawdithit​ ... but the artwork that she created ... paint an incredible picture of this culture, and they come directly from her." Burry admits there is considerable creative work ahead before the opera is completed. 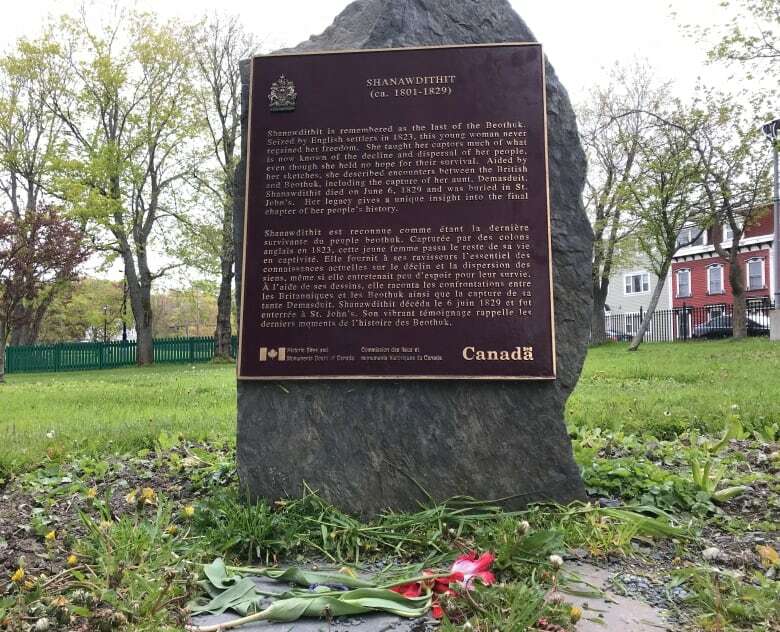 He says it is an exciting time in the process, which will eventually include sounds of nature and the seasons to create the world of Shanawdithit and the Beothuk. The opera, Shanawdithit, is a co-production between Tapestry Opera in Toronto and Newfoundland's Opera on the Avalon. The completed work will debut in Toronto in late May 2019 and in St. John's in June the same year.